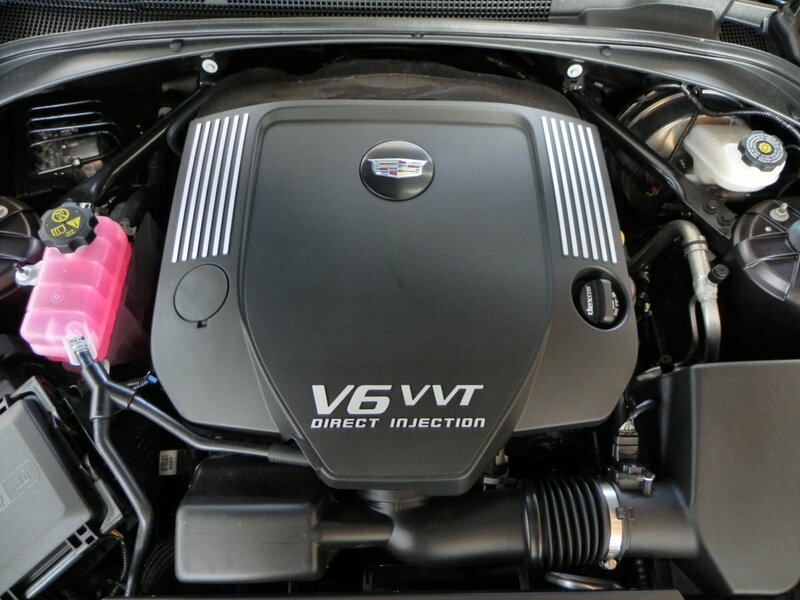 2015 Cadillac ATS Coupe is sporty coupe made to fulfill people need for average car. The appearance is elegant outside and stylish inside with high quality leather. 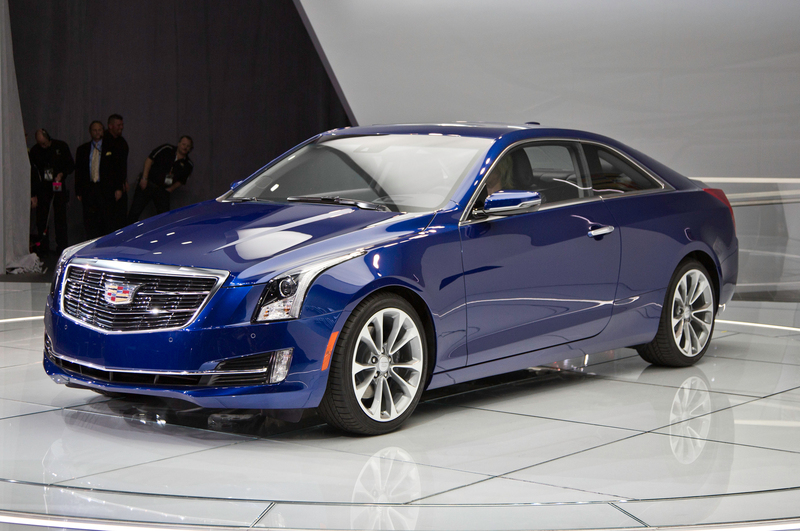 American auto manufacturer, Cadillac, again introduces new product in 2015 Cadillac ATS Coupe. Applying coupe style is made to race their German competitor BMW 4 series. With 2-door, this coupe looks so elegant. The body is representing today’s style of coupe with bold front end. Also with its headlamps, it is typically Cadillac car. It must hide sensational power under the hood. What about the price? The car is for middle-high society with average price over than $40,000 range. 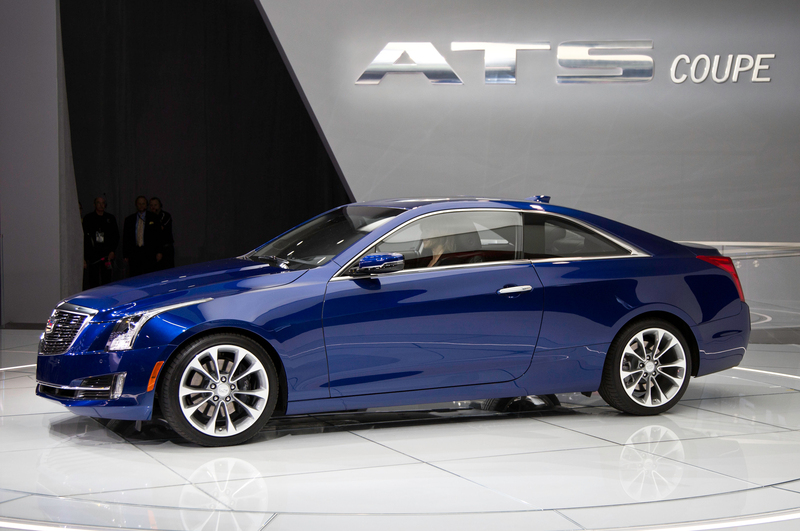 The 2015 Cadillac ATS Coupe is just like its competitor BMW 4 series. With that price, this car, as I said before, must have something wonderful under the hood. Exactly, this car is employed with 2.0L turbocharged engine with 4-cylinder. The engine can explode 272 horsepower and maximum 295 lb-ft of torque. This coupe is actually easy to drive with 6-speed auto T. with that capacity this car will maximally powered in the city. 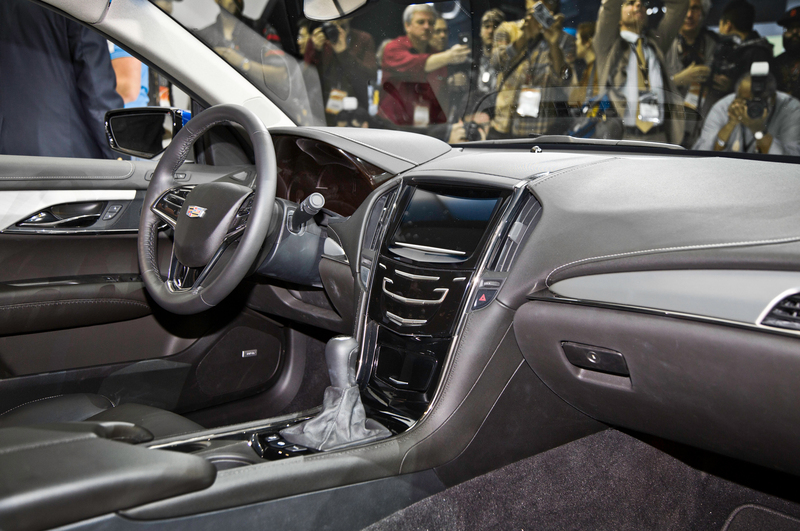 This ATS is included in economic fuel car with the number of 21 mpg at city and 31 mpg at highway. It is also completed with some high tech parts to support safety aspect and give maximum comfort for the driver. With electric-assist power steering, it gives nimble of easiness to drive. It can also increase the performance since the wheel is well-connected to the road. 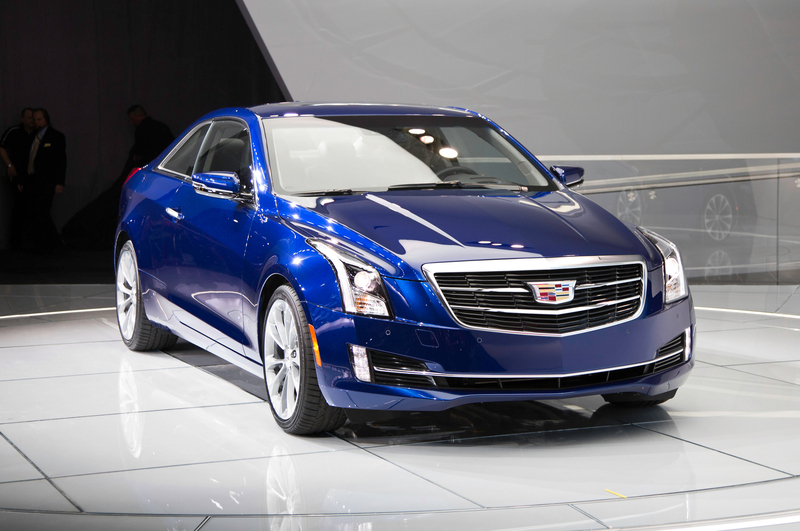 The 2015 Cadillac ATS Coupe ratings should be high with 18-inch wheels and Brembo performance brakes. Not only the performance, but the appearance of the coupe is also stylish. If you look at the cabin, you will feel impressed with the dash. It blends sewn wood and leather on the surfaces. If you want more to make it elegant, you can pay additional $1,295 cost for Kona leather seats colored brown. 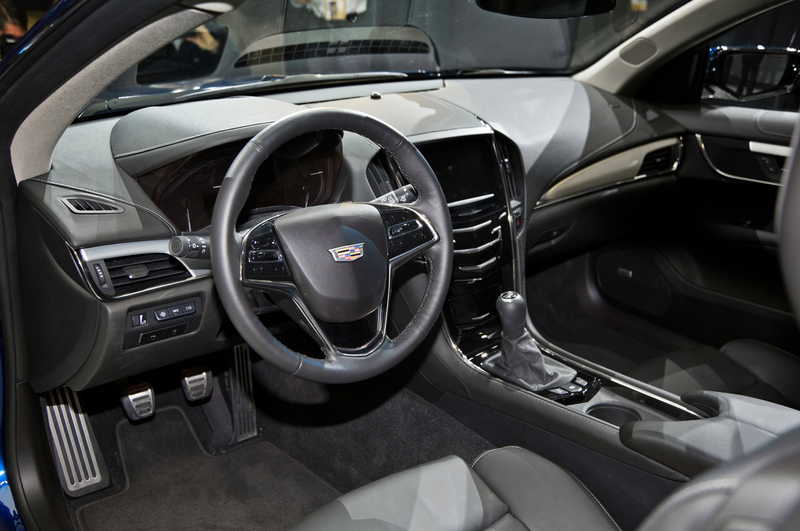 The 2015 Cadillac ATS Coupe is perfected with touchscreen, beside conventional buttons, to control some functions.